Welcome to the party! I am so glad you stopped by to join us this week. I hope everyone is having a great weekend. I know the weather forgot it was fall around here, we've had 2 record breaking days of hot weather. The cool weather was nice while it lasted. Thank you so much for sharing your amazing talent with us last week. There were so many awesome link ups last week. The fall decorations and recipes were amazing! 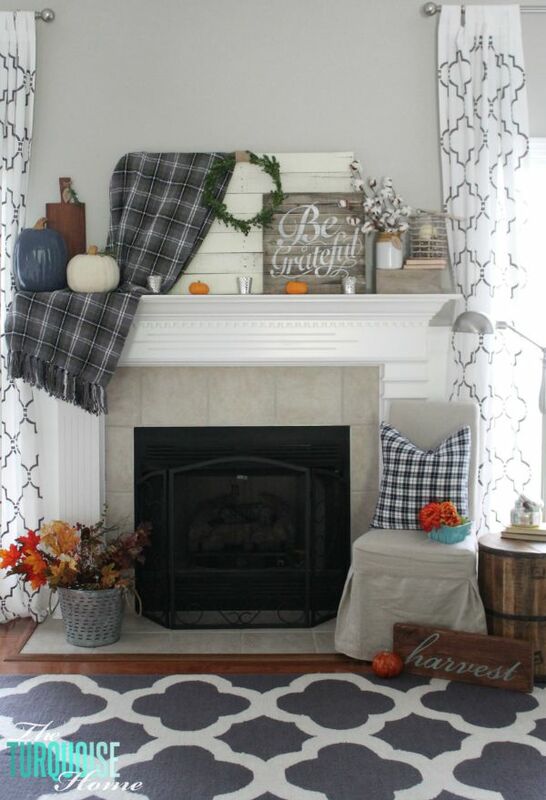 The Turquoise Home shared her beautiful grateful fall mantel. Bowdabra created this beautiful fall wall hanging. 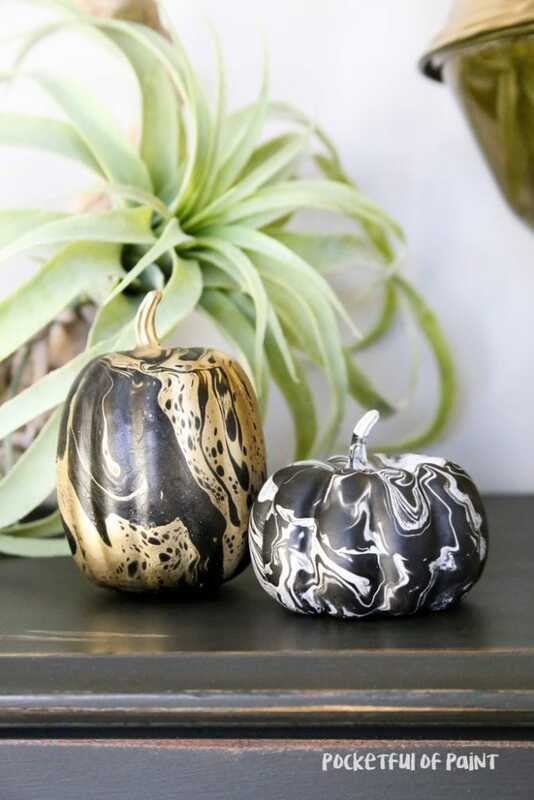 How awesome are these marbleized pumpkins by guest blogger, Pocketfull of Paint, on Lolly Jane! 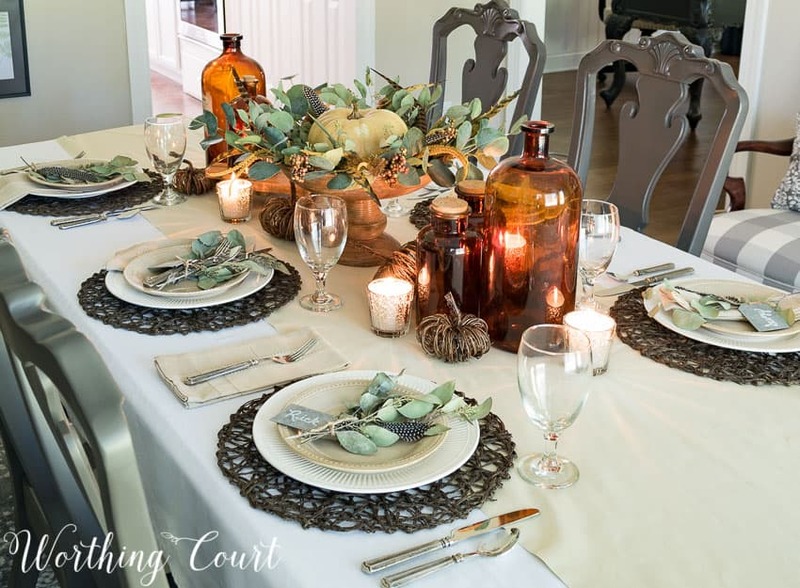 I love this casual elegant Thanksgiving table by Worthing Court. Belle Bleu shared how to make this gorgeous faux pumpkin. I love those colors! Hunt & Host shared a fun, messy way to make black and white pumpkins, along with a beautifully written post to go along with it. 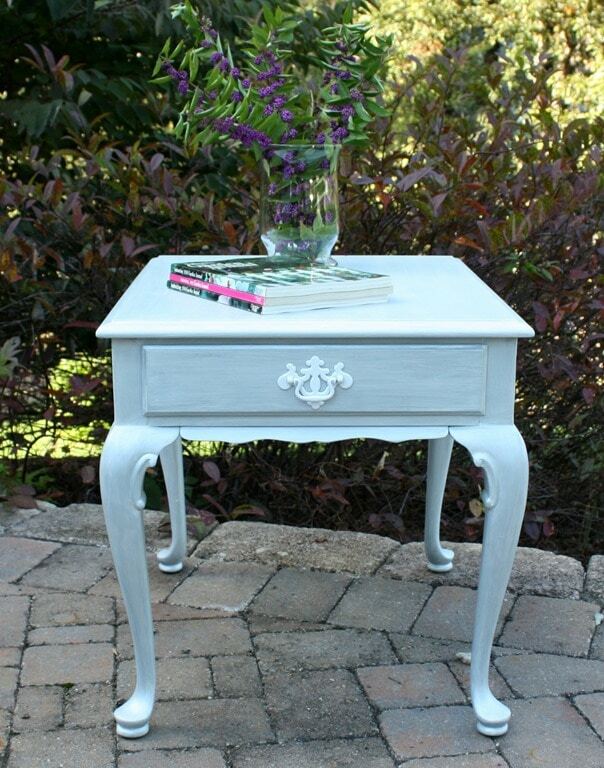 Sweet Pea shared this beautiful makeover on her end table. 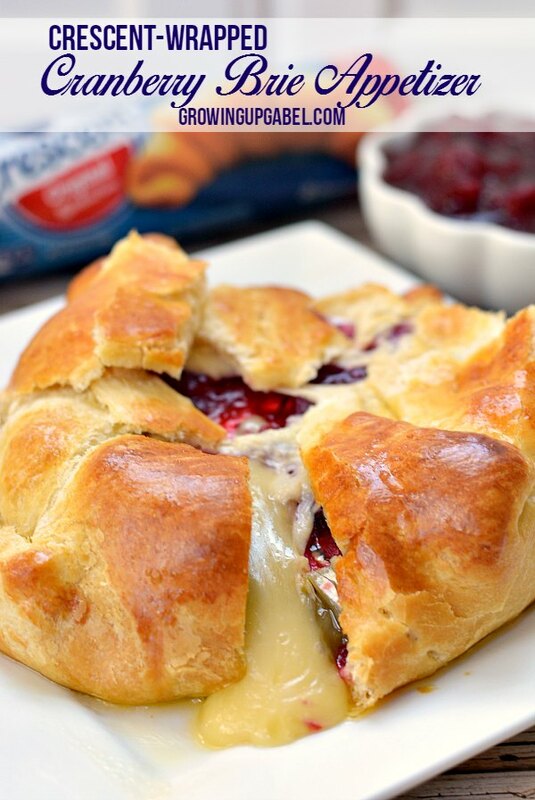 Growing Up Gabel shared this awesome Cranberry Brie Baked Cheese Appetizer. 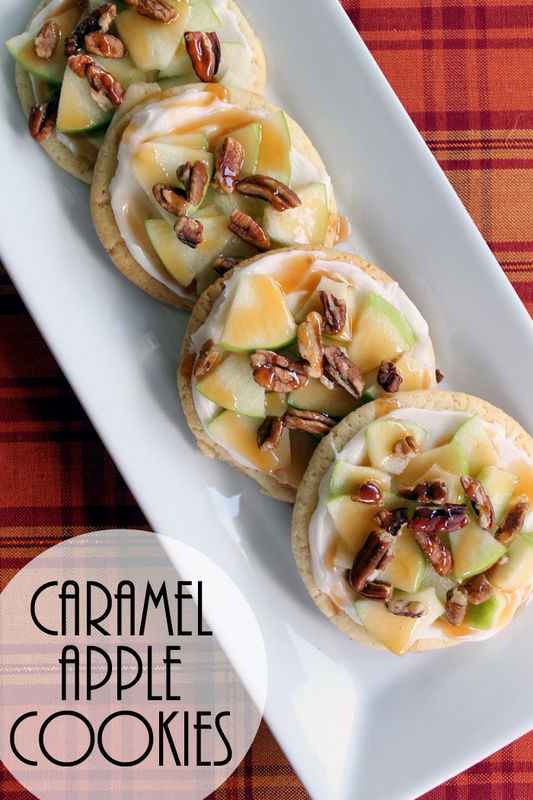 The Country Chic Cottage shared these amazing Caramel Apple Cookies. YUM! These Almond Peach Dessert Tarts by Mia Bella Passion look so delicious. 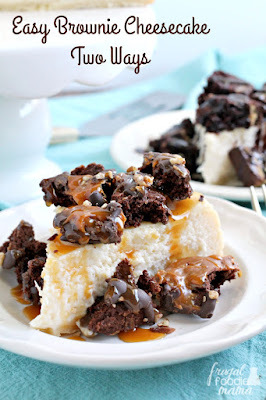 Oh my, this Easy Brownie Cheesecake Two Way by Frugal Foodie Mama look so delicious! 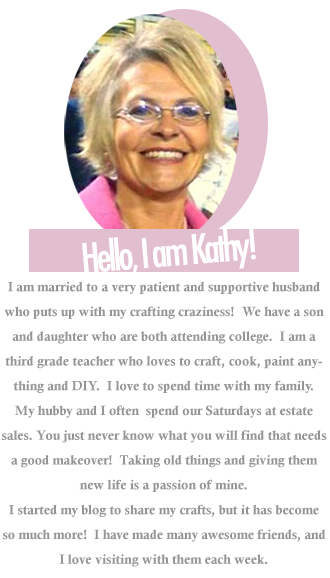 Acadiana's Thrifty Mom is the featured blog this week. 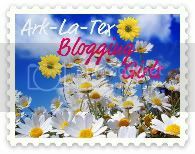 You will find awesome recipes to travel and entertainment from my state of Louisiana! 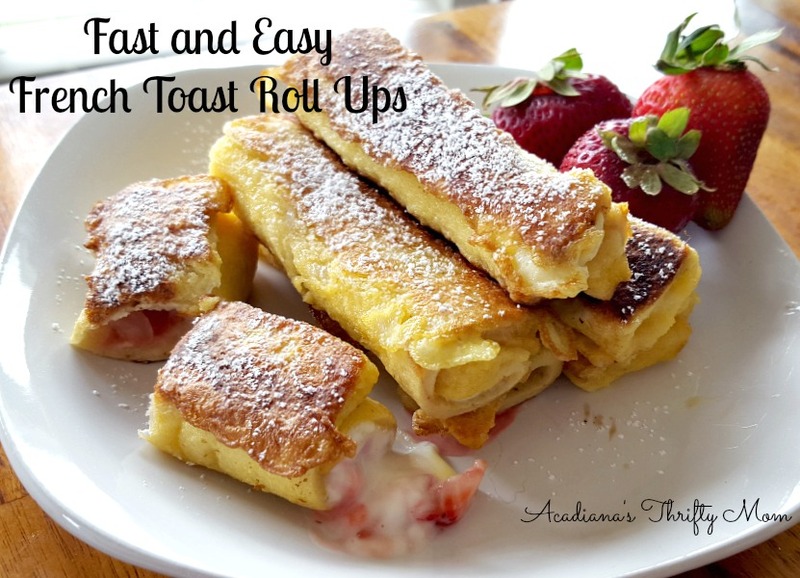 Check out the photo post of these yummy French Toast Roll Ups. Thanks for featuring the Bowdabra Fall Wall Hanging this week and thanks for hosting another fabulous party! 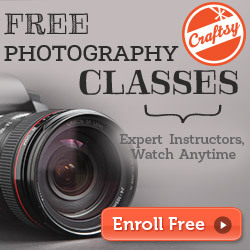 Hi Kathy, thank you for hosting your Party Time at A Bouquet of Talent 217, appreciate joining in and visiting. Great features, always. Thank you for the party, I love all those pumpkin ideas! 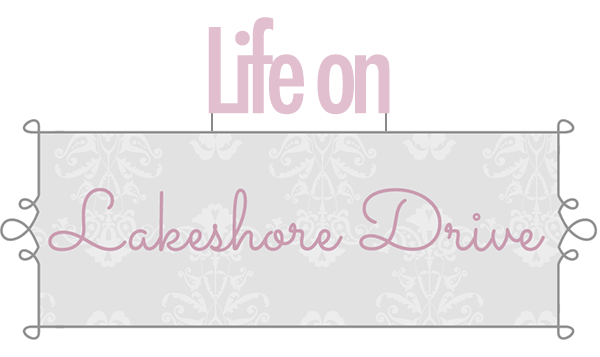 Thank you so much for featuring my brownie cheesecake this week, Kathy! 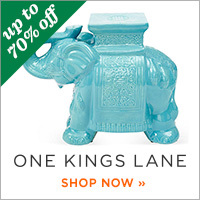 :) Have a great week! Thank you for including my Thanksgiving tablescape in your features! The prices were very reasonable, and the flowers were very high quality. I have used them twice now for gf birthday flowers, she loved them both times. Couldn't be better. Floral Delivery staff is very professional, and very courteous.